PoPville » Whoa, Apparently a Wawa is coming to Metro Center!! Whoa, Apparently a Wawa is coming to Metro Center!! 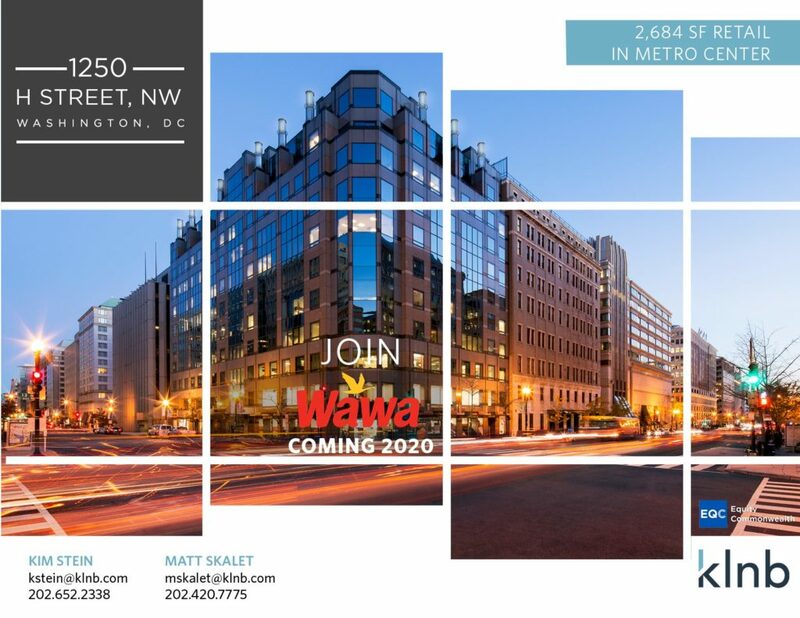 Wawa is continuing their DMV expansion with a location at Metro Center.